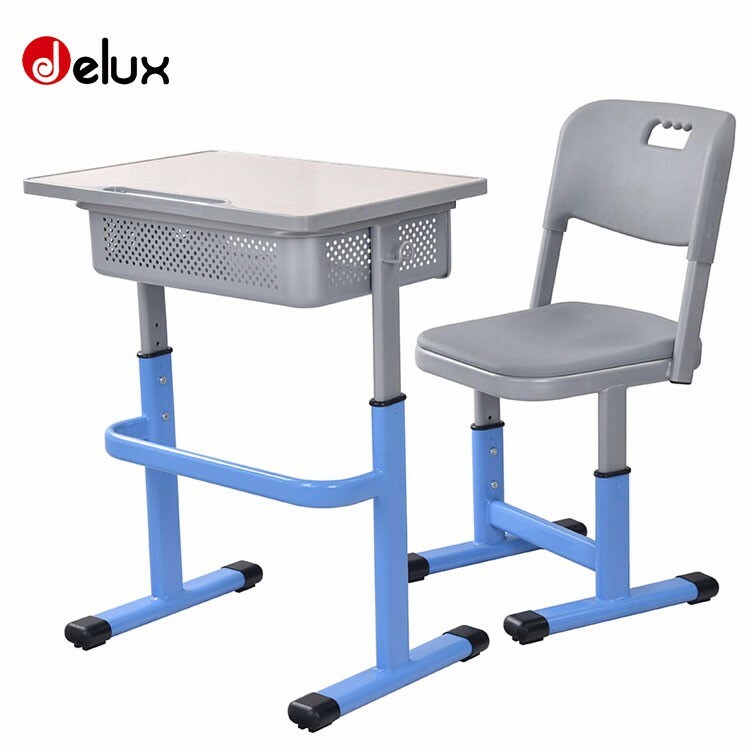 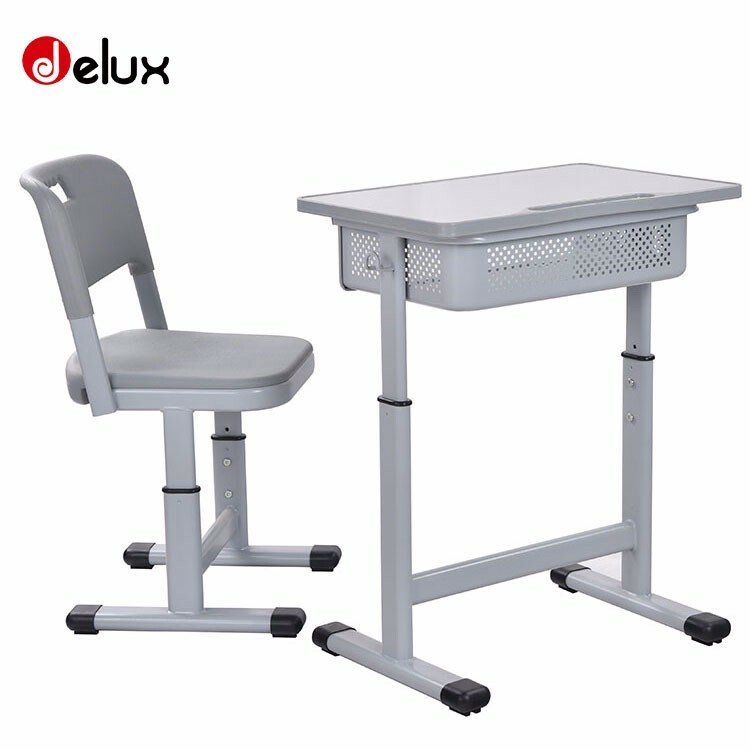 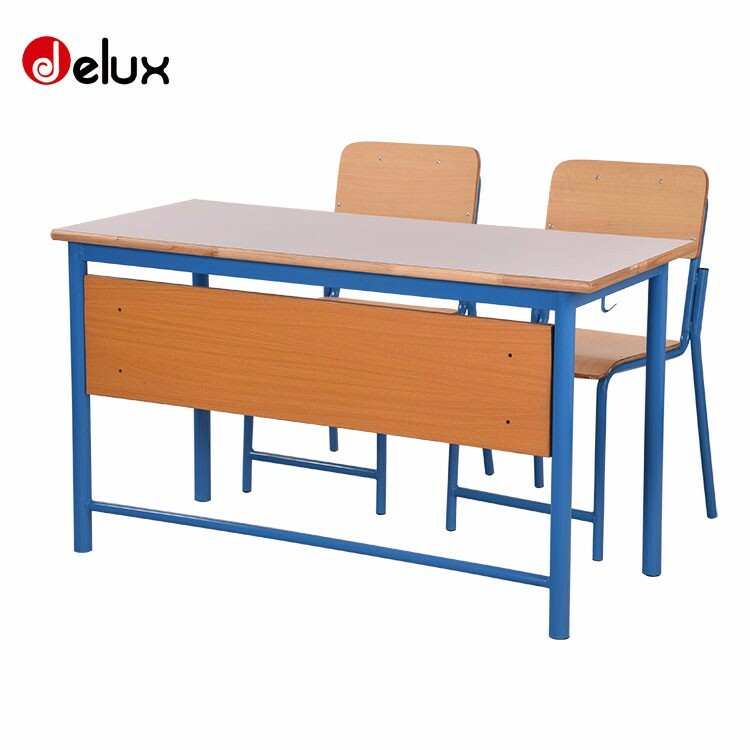 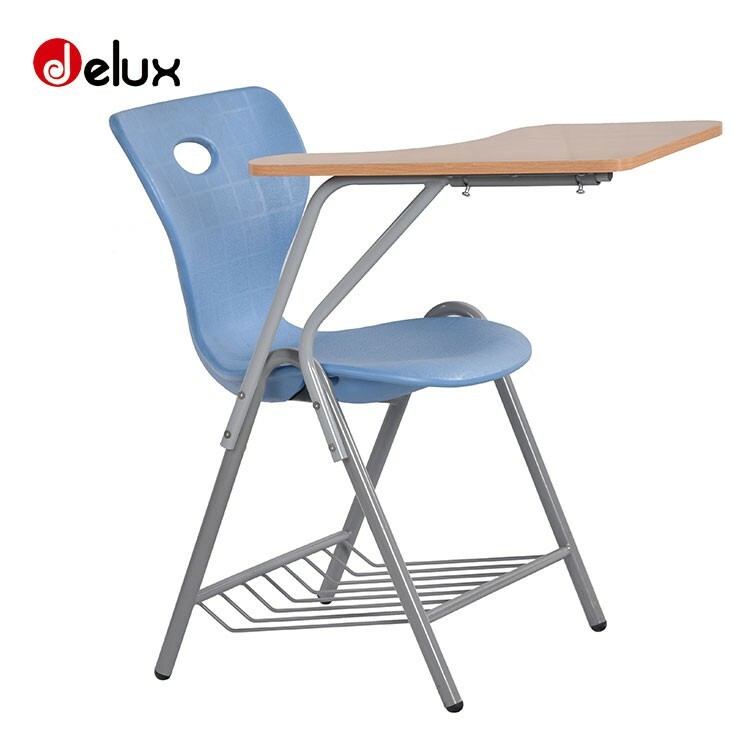 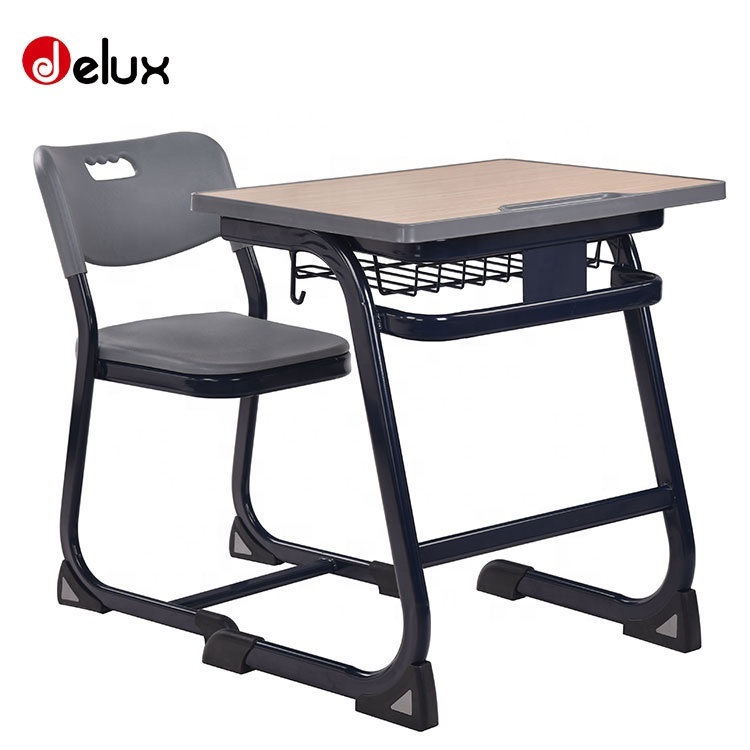 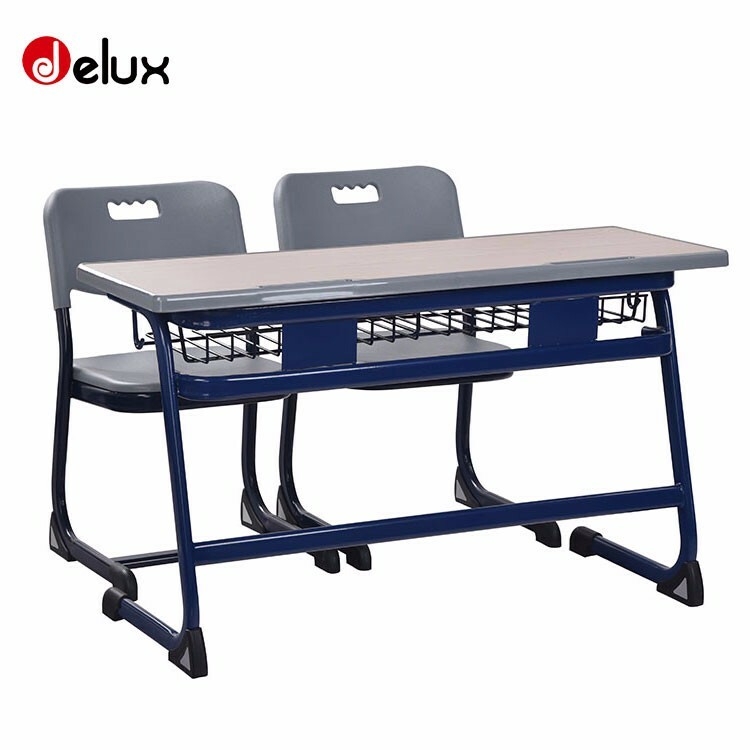 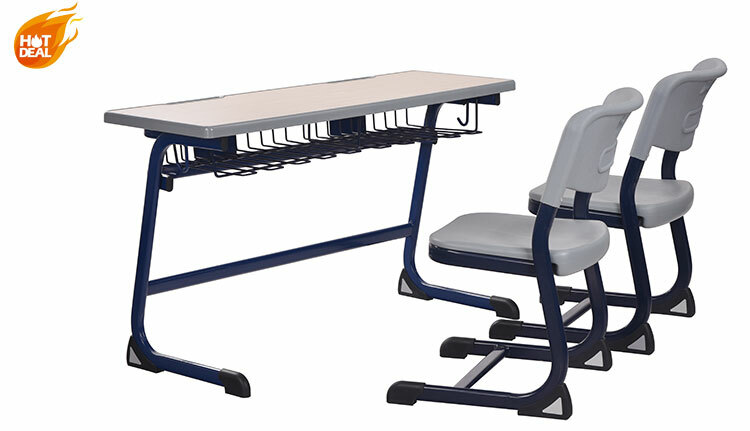 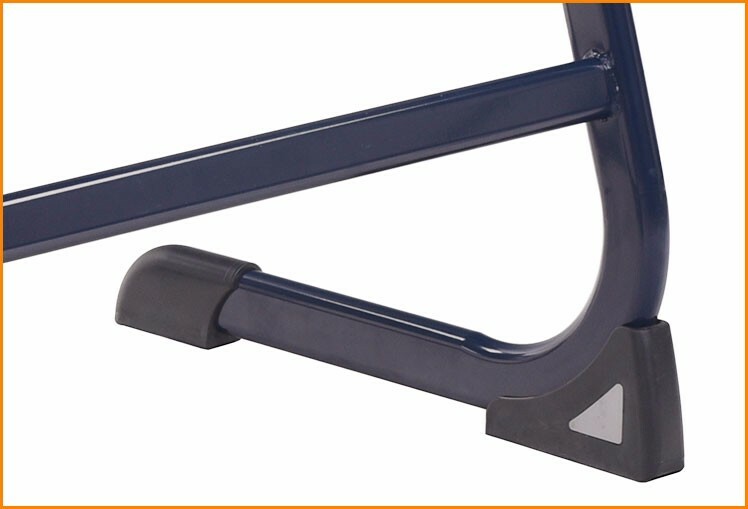 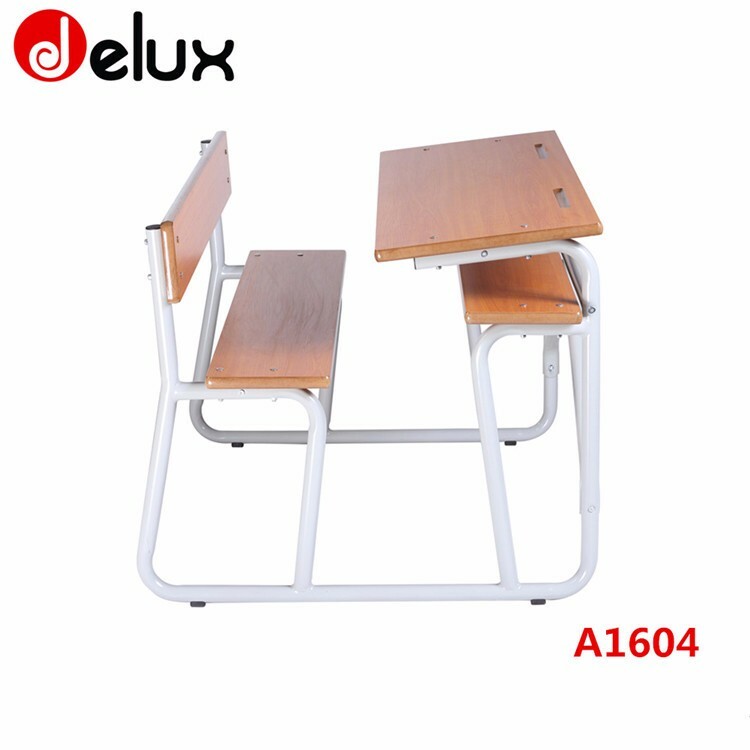 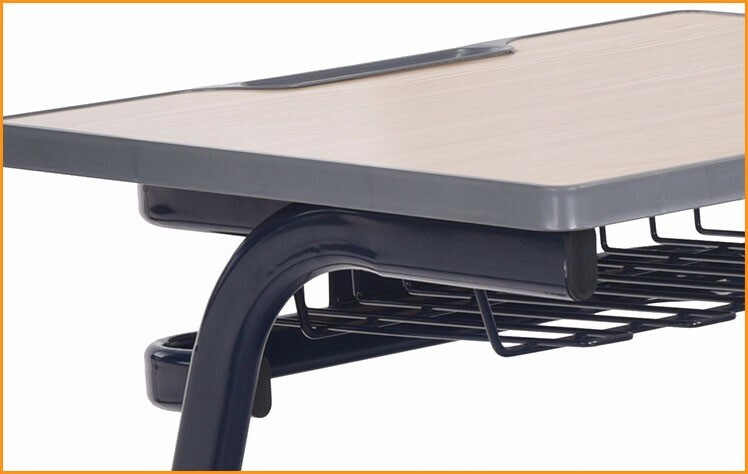 This classic school furniture of student table and chair ,it is ergonomic design ensure the correct seating learning posture of students in classroom. 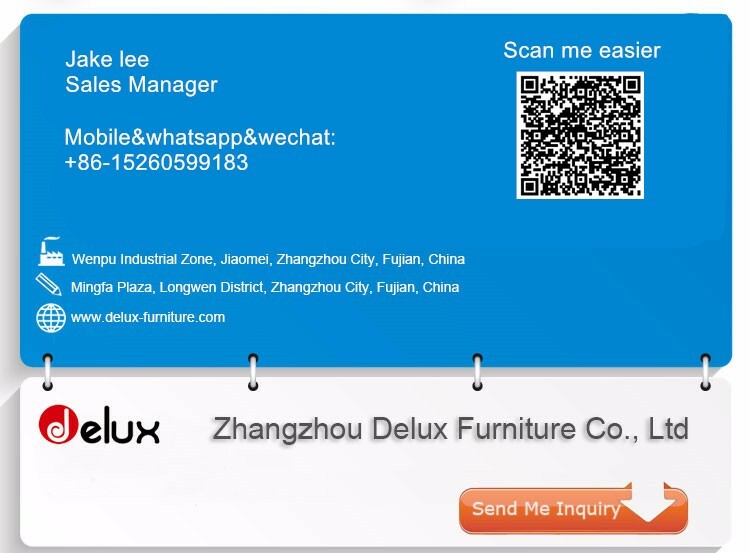 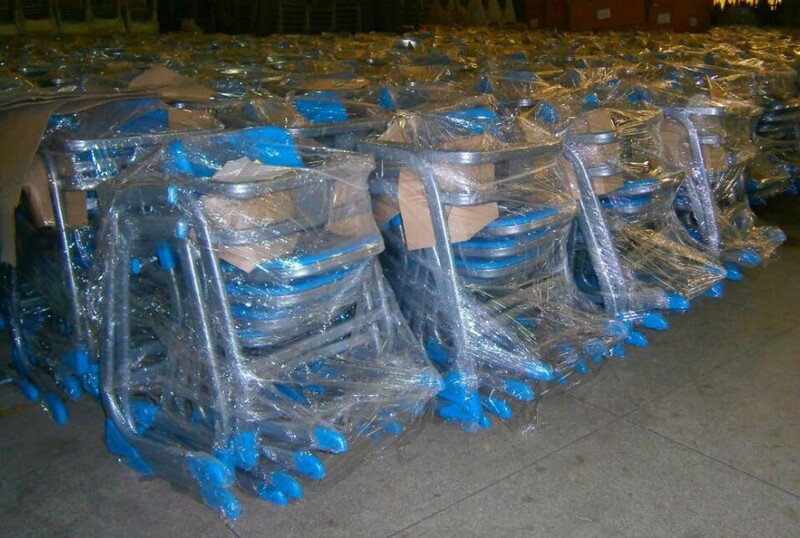 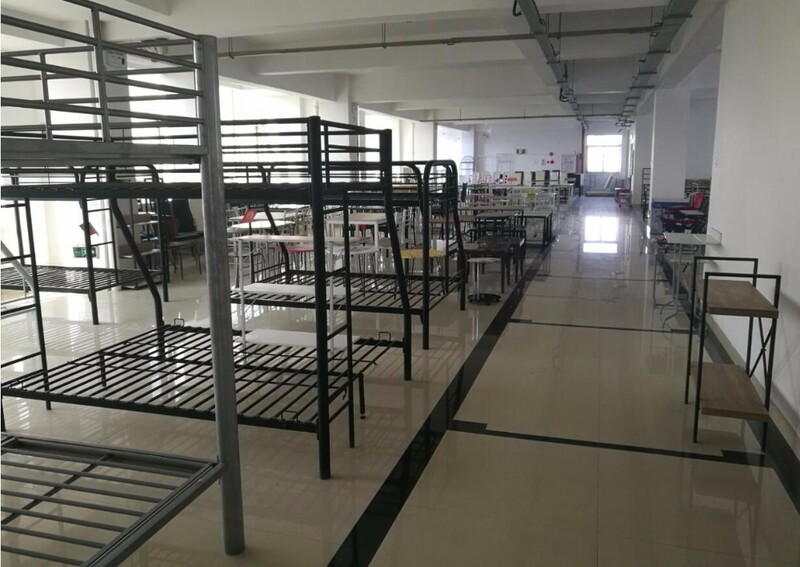 has been engaged in furniture business since 2005 and has grown as a professional furniture industrial company. 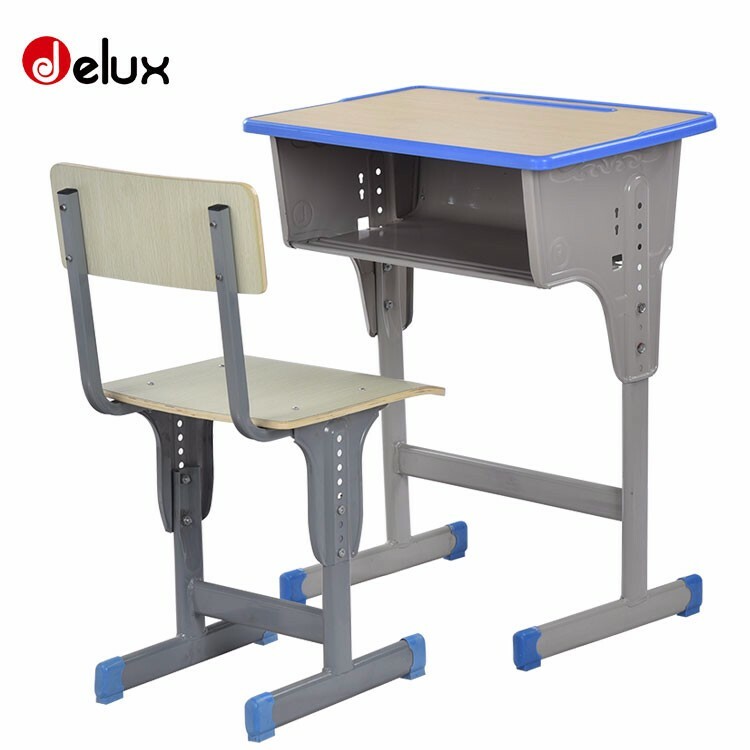 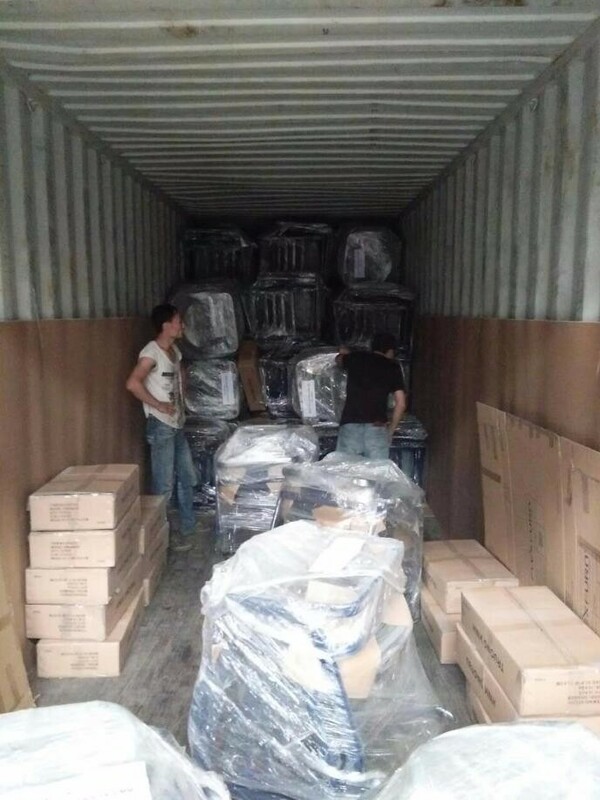 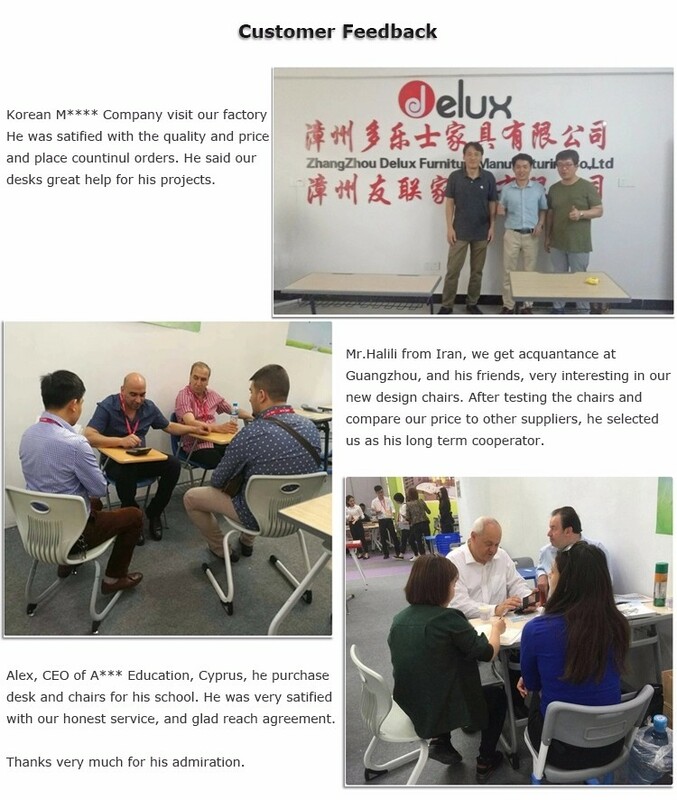 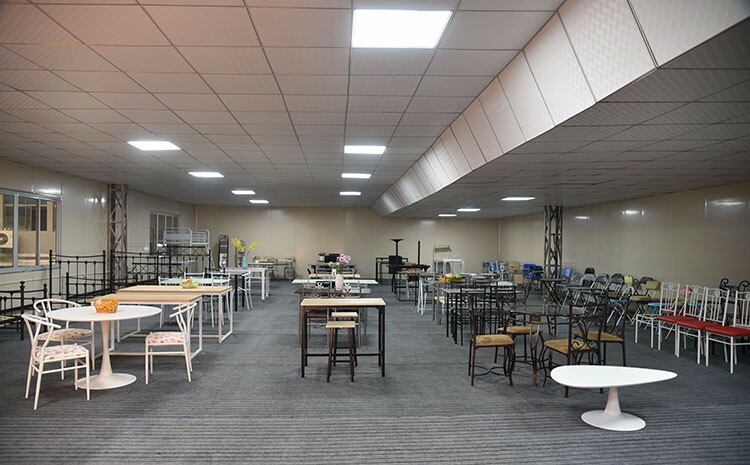 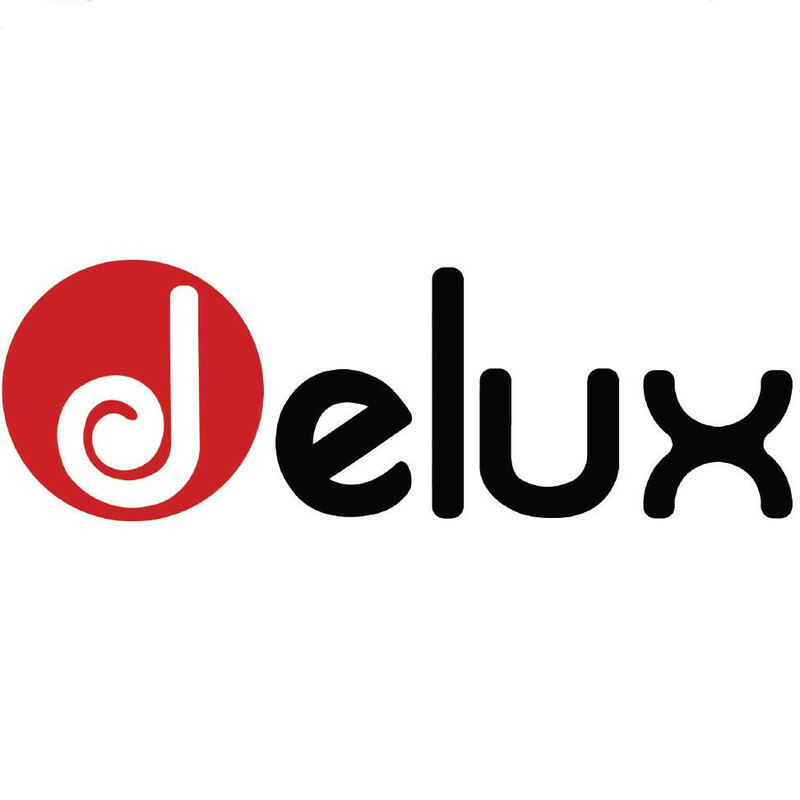 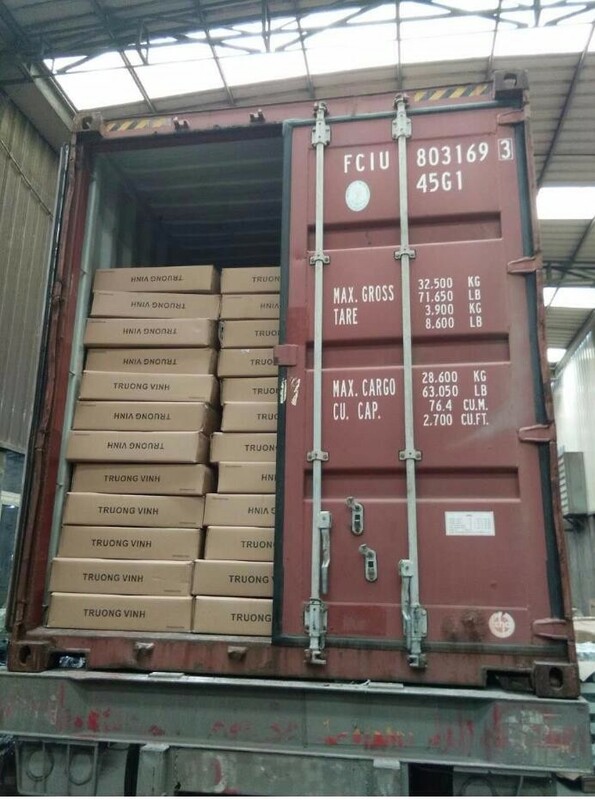 Our company focus on home furniure & shcool furniture, include folding chair, dining set, office desk ,student desk &chair and and more other products which meet world-wide customers' demand, we export our products to all over the world including Europe, North America, Australia , Asia, Middle East and so on. 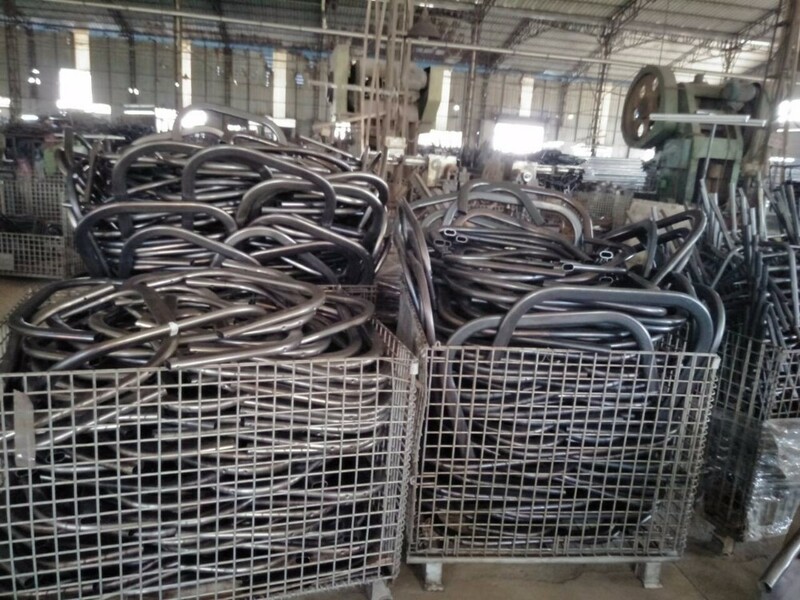 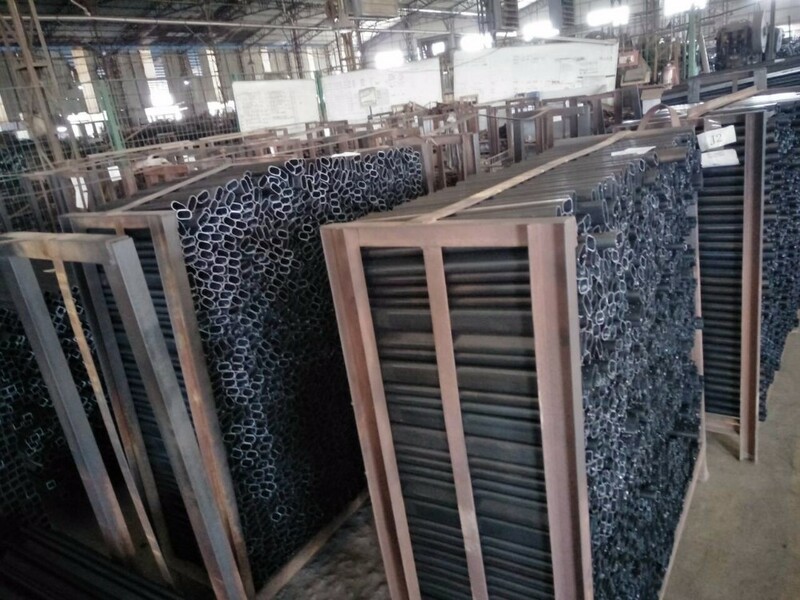 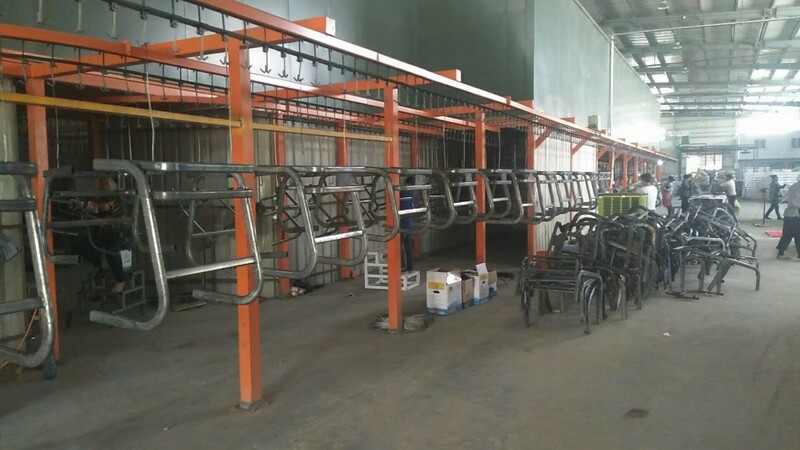 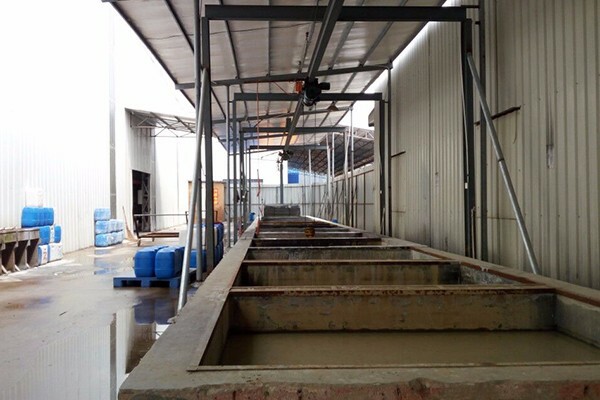 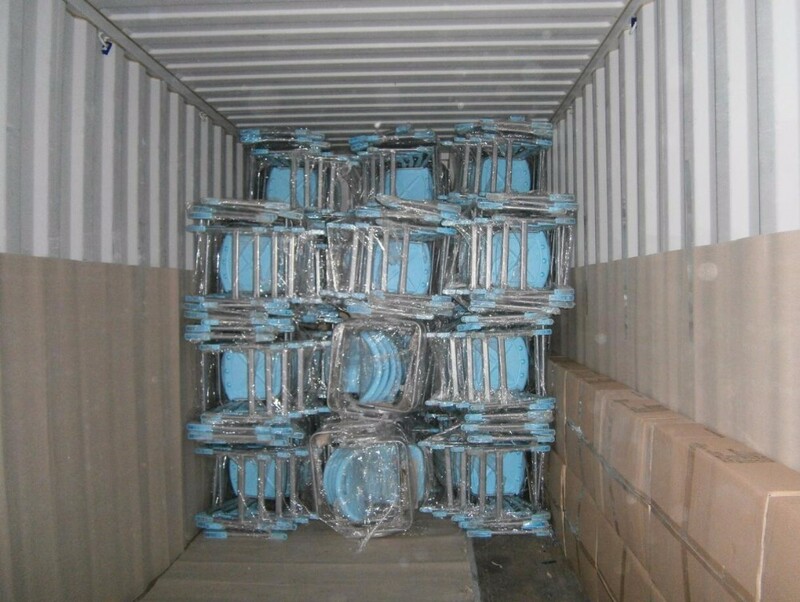 The factory covers an area of 20,000 Square Meter and with about 150 staffs here. 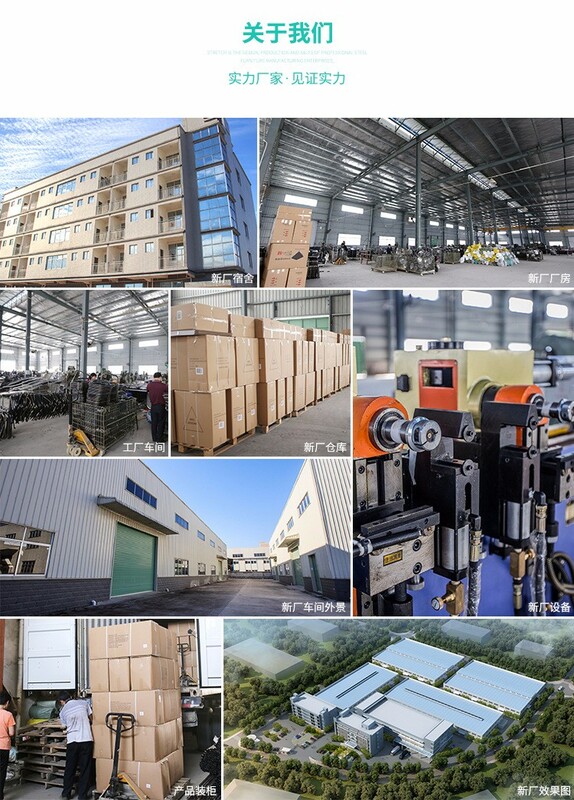 Monthly capacity can be 80*40HQ.